We offer a wide array of Mild Steel Drums, which is made using of highly durable blow moulded products for easy and safe handling and storage and transportation of powder and liquid items. 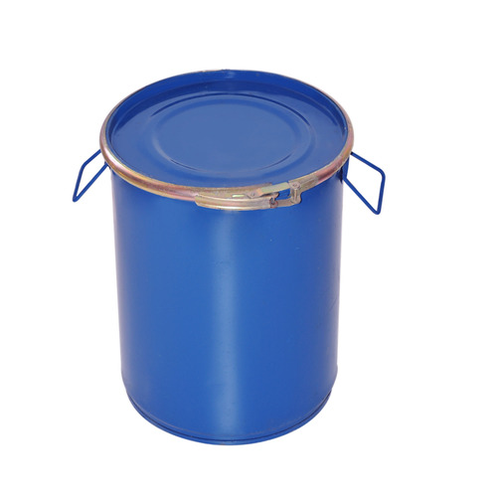 We Industrial Engineering Corporation, Cochin manufacture and supply an array of Drum Without Lid, which is highly demanded by the customers we have. Having dimensional stability, the entire range of open mouth mild steel drums offered by us is immensely praised among our client-base. Moreover, acknowledging the demands of our valued patrons, we assure the premium quality of these products offered. 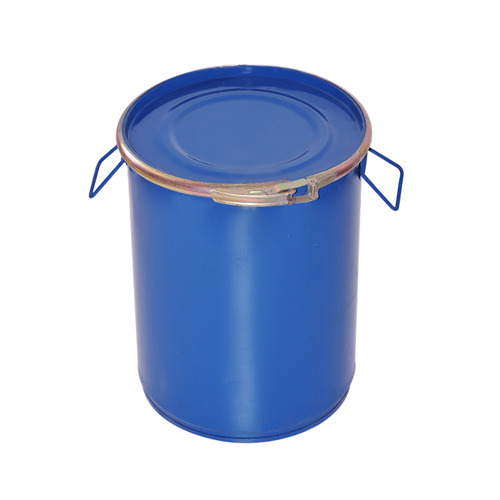 Engaged in the business of manufacturing, supplying and exporting of a wide range of Open Mouth Drums 10 Litre, we are committed to serve the requirements of our clients. 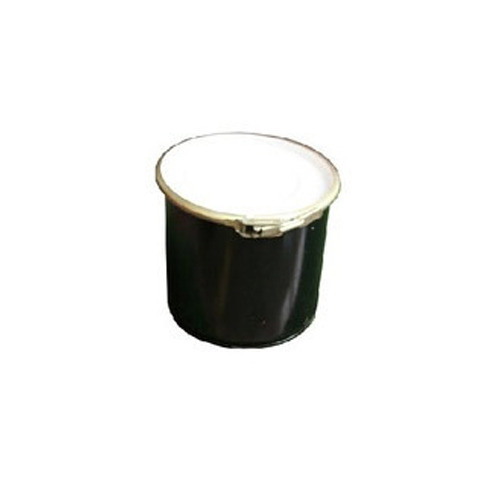 These leak proof drums are widely acclaimed for their durability in the market. Further, we ensure the optimum quality of the range of open mouth drums offered by us. We Industrial Engineering Corporation, Cochin are involved in the manufacture and supply of a gamut of Full Open Mouth Drums. These drums are manufactured in compliance with the predefined industry standards, under the supervision of experts. Provided with a GI lever type or nut bolt type locking rings, these offered drums offer a safe storage. Easy to move, our offered range of open mouth drums is highly acclaimed in the market. Looking for “Open Mouth Drums”?